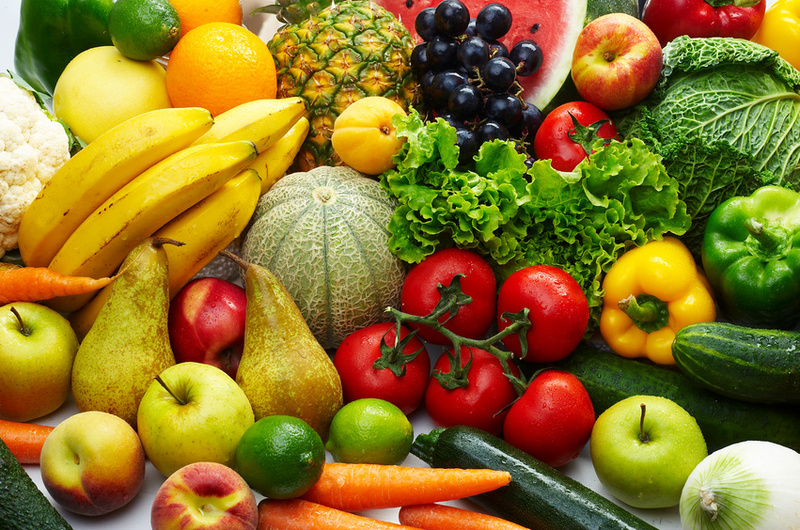 Fresh fruits and vegetables is our latest endeavor in line with our philosophy of Linking the Basics. It propels our mission of supporting the farmers in marketing their produce. 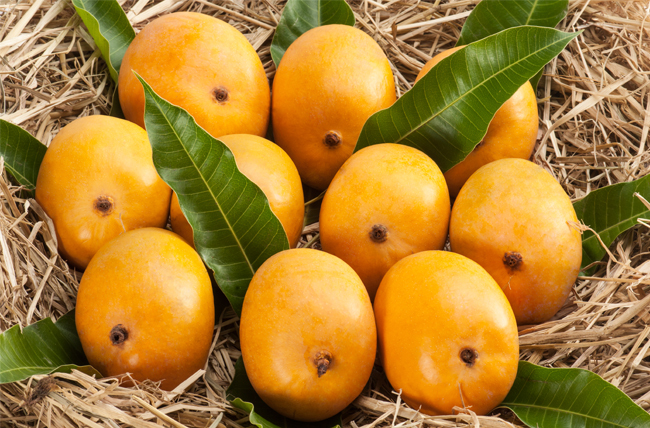 Our home state Maharashtra is one of the leading producer of fruits such as Mango, Banana, Orange, Grapes, Pomegranate, Cashewnuts etc. and vegetables such as onion etc. Engaged in procurement and marketing of different varieties of fruits and vegetables for domestic and international markets.